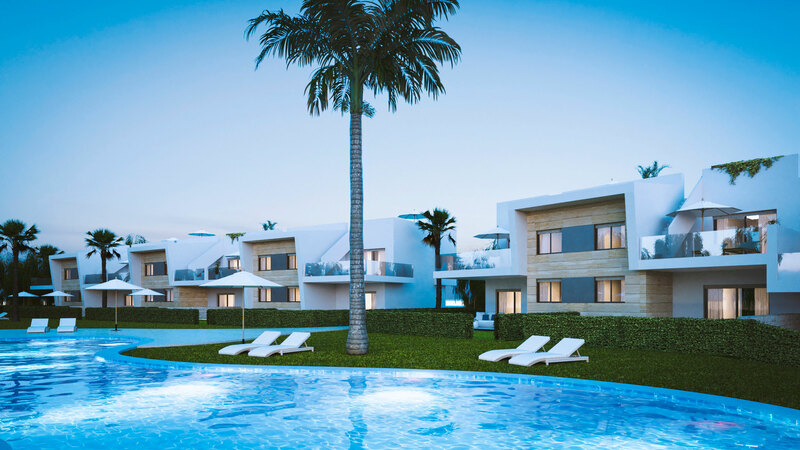 These apartments are located on the new section of the resort that has a fantastic 18 hole golf course and only 15 minutes from Murcia San Javier Airport and the beaches of the Mar Menor. Choice of 4, 3 and 2 apartments with front line golf views. Great investment.